When moving, you are thinking about many things that must be accomplished to ensure a smooth move. Packing is a stressful, boring and annoying job that not all of us are willing to do. 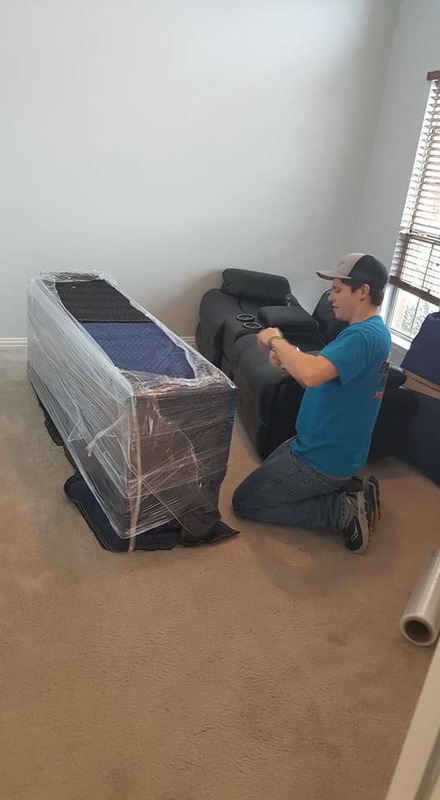 Brown Box Movers can free you of some moving burdens such as acquiring boxes and packing up every room in your house including the kitchen, bathroom and attic. Packing services ensure that all items regardless of their fragility are packed safely and securely. Our packers also have immediate access to high quality packaging materials that you may not even consider when deciding to do the packing or not. Hiring packing services is the most important decision you’ll make when moving. One of the greatest stresses you will have to deal with when preparing to move is packing your stuff. In as much as it may seem all that easy, getting all that stuff into packing boxes is not the easiest thing to deal with. Again, you need to be more careful and cautious when it comes to packing and moving breakables like kitchenware. Hiring will ensure access to quality professional services which in turn guarantee protection of your investments. Contact Brown Box Movers today to learn more about our packing/unpacking services!